Bloomington police Chief Jeffrey Potts described the incident as a "horrific" situation but could not give any updates to the boy's health. A witness tried to stop him, and officers soon after apprehended and arrested the Minneapolis man in the mall's transit station. Police are still investigating what the motive was as well. 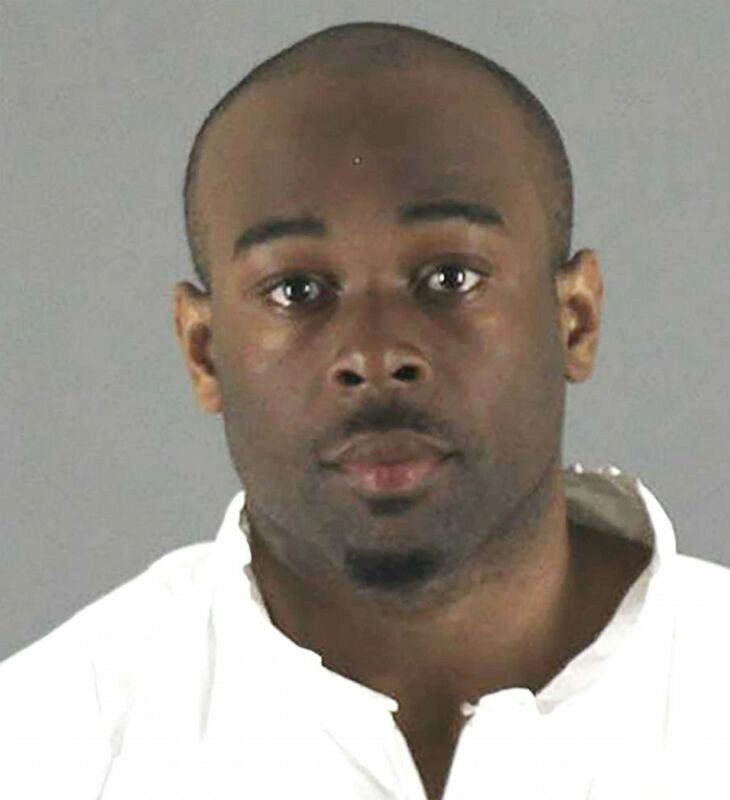 The charges state he threw a drinking glass at a customer at Twin City Grill in the Mall of America.